Rapidly releasing new digital products and services to market is critical to staying competitive. 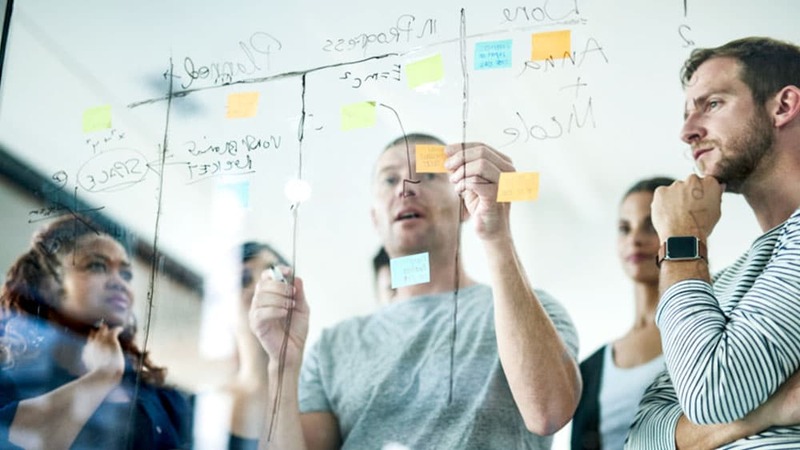 Agile development teams use build management, deployment automation and release management solutions like IBM UrbanCode® to accelerate and optimize software delivery. 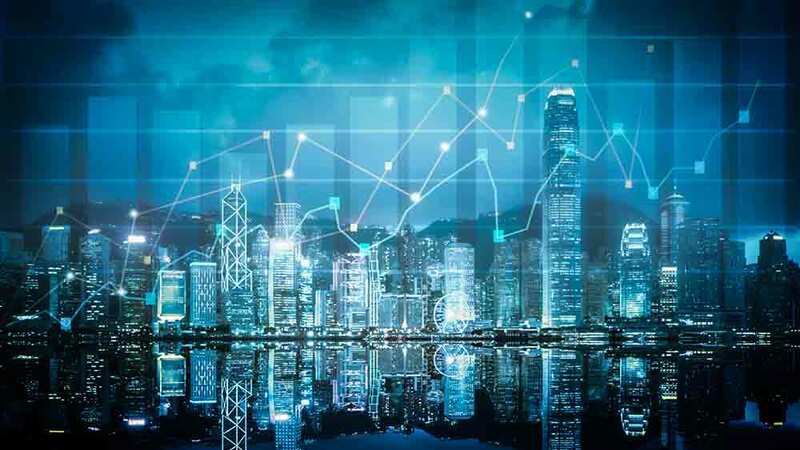 UrbanCode can enable continuous delivery for any combination of on-premises, cloud and mainframe applications by eliminating manual, error-prone processes. Maintain control of complex releases, and release software faster, without sacrificing quality — with UrbanCode. 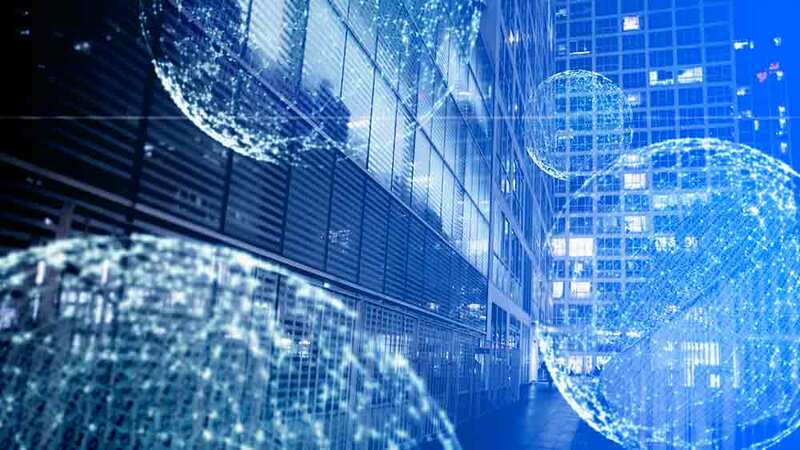 Rabobank, N.A., used UrbanCode software to achieve greater agility, accelerate deployments from weeks to hours and get their software developers and IT operations staff on the same page. Enhance build management by using an enterprise-optimized solution integrated with development, testing and release tools. Increase the speed and optimize the quality of deployments by orchestrating your releases and pipelines with DevOps tool integrations and real-time analytics. Manage the release of complex interdependent applications, infrastructure changes and simultaneous deployments of multiple applications with this collaborative release planning solution. 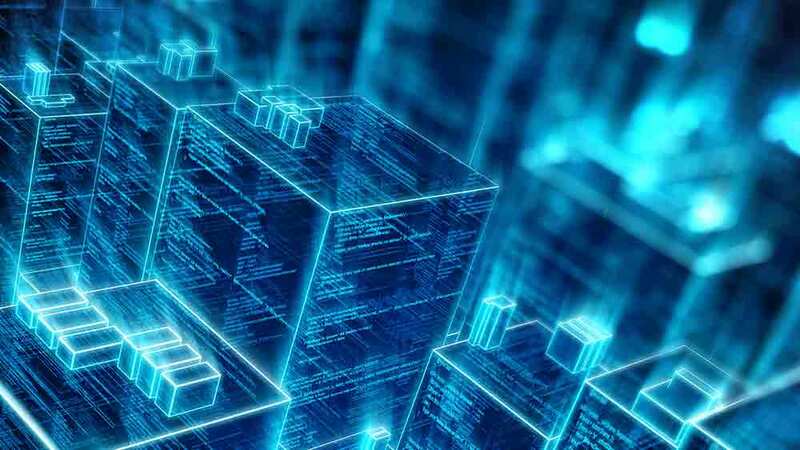 UrbanCode can automate builds, deployments and releases of monolithic applications, microservices-based applications or a mixture of both — on the cloud, on-premises, in a data center or on the mainframe. UrbanCode provides a single point of control, so you can manage the delivery of Docker workloads across development, test and production, spanning multiple clouds. 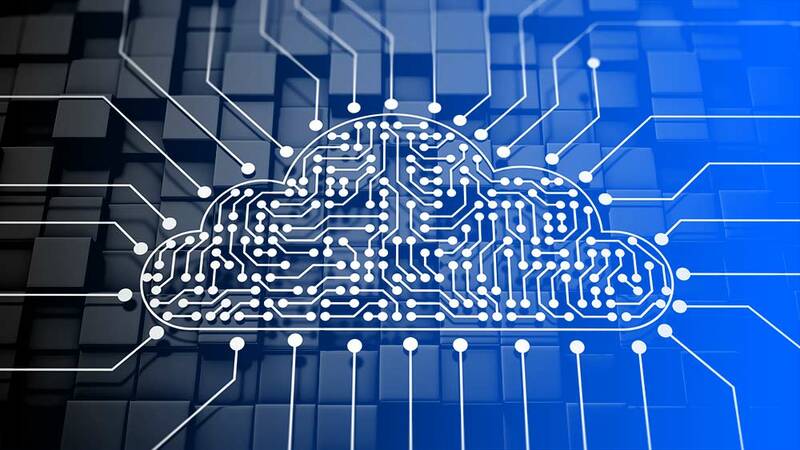 These include traditional cloud providers such as Amazon Web Services (AWS), containers like IBM Cloud™ Private and virtual machines. Want to use deployment automation to reduce your time to market? 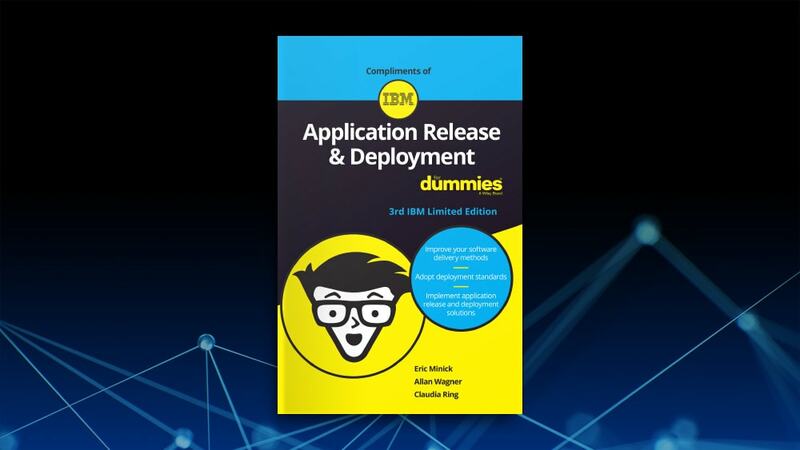 Download this eBook to access evaluation guides and best practices, and to explore the business and technical drivers behind automated application release and deployment. Consistent software releases with confidence. Governance, security and audibility with minimum hassle. Extensive pipeline management, visibility, and automation. Transform heterogeneous release tool chains into coherent release pipelines — even across different continuous integration and continuous delivery tools. See where everything is and coordinate delivery. Model complex releases and identify and monitor components, so they can be deployed and tracked together. Eliminate the need for custom scripts by using tested integrations to make the deployment process easier to design and more secure. Get hands-on experience with IBM UrbanCode® continuous delivery tools as you deploy StockTrader, a Java™ microservices application, into an IBM Cloud™ Private cluster.